Products - Harbers Flame Centre & Masonry Inc.
We are closed for the Easter Weekend and will open again on Tues. Apr. 23rd. Wishing everyone a Happy Easter! 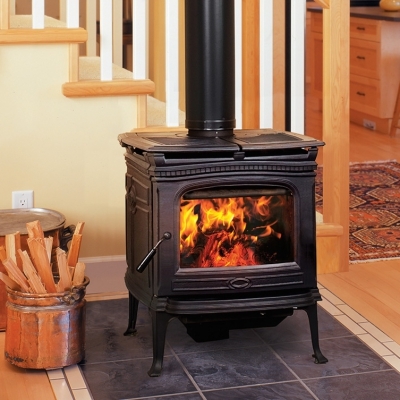 Looking for the warmth of a wood burning stove, insert or fireplace? Visit Harbers Flame Centre & Masonry for a large selection of quality woodburning products. 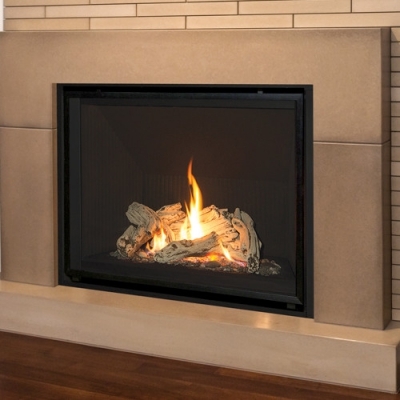 Looking for the warmth and comfort of a gas burning stove, insert or fireplace? Visit Harbers Flame Centre & Masonry for a large selection of quality gas burning products. 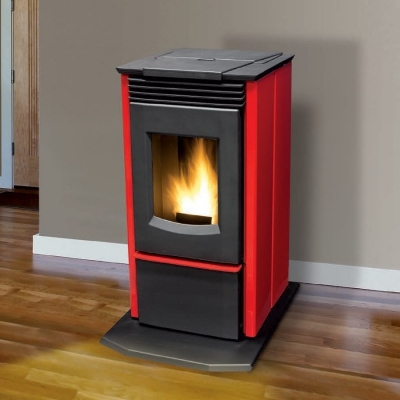 Looking for the convenience and warmth of a pellet stove or insert? Visit Harbers Flame Centre & Masonry for a large selection of quality pellet burning products. 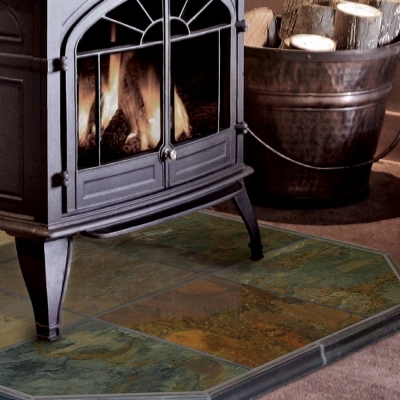 Hearth pads are placed under wood and gas stoves to meet code requirements. Chimneys are the engine to your heating appliance. 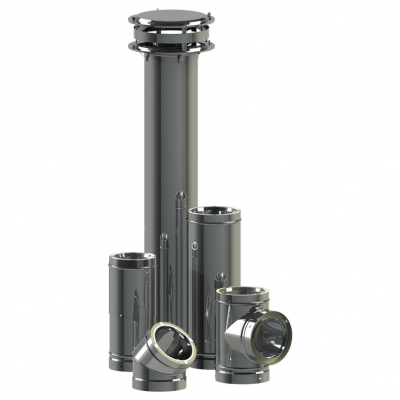 Visit Harbers Flame Centre & Masonry for an efficient and quality venting system.